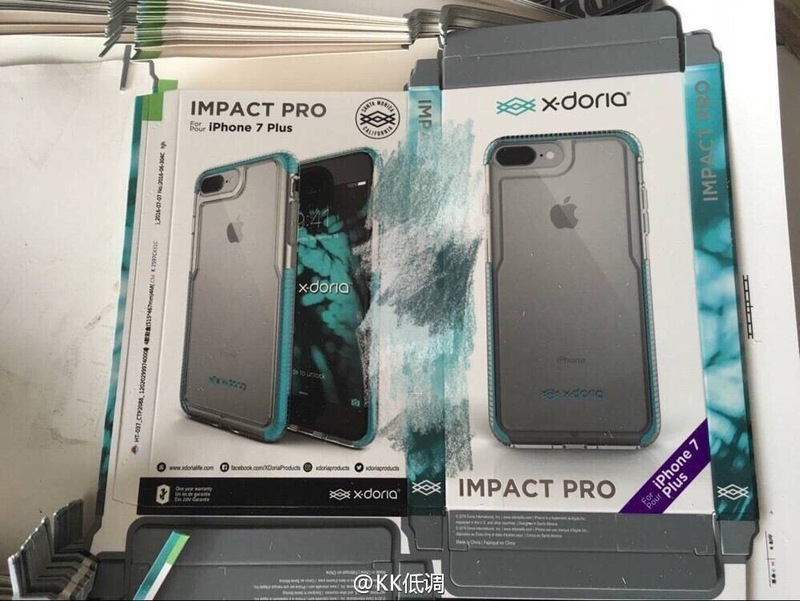 There have been lots of rumors, blog posts, reports and videos showing mockups shipped from China by many leakers, bloggers and YouTubers and we have been covering for some of those earlier as you might have noticed. In this post, we are doing a detailed recap on 10 major changes or features based on what we know about the upcoming iPhone 7 line-up launching this fall, which is now said to be on 12 September. This is definitely not something new. We have seen leaks from Day 1 that the antenna lines will be redesigned to be curving along the edge of the phone the makes the back of the phone look cleaner and more sleek. But again, this is a controversial move, as Apple plans to move to a 3-year cycle for a major iPhone refresh instead year on year and we may be expect too much from iPhone 7 on a major redesign until 2017 for a Glass-on-glass design comeback. If you like the current iPhone 6 design and no problem with it, the iPhone 7 will certainly be able to please you for another year. 2. Possible three models: 4.7″, 5.5″ Plus, and “iPhone Pro”? Debate never stops over how many different models Apple will release in September. According to recent report, there are only two codenames of the new iPhones, namely ‘Sonora’ and ‘Dos Palos’, that is pointing to no Pro model. This contradicts with early rumor and price leak that we expected three tiers of iPhone 7. Later mockups show exactly three different models of iPhone 7 with doubtful “S” engraving at the back. Other report claimed that Apple has killed off the premium iPhone 7 Pro due to fierce market competition. Anyway, nothing we can confirm now but to wait until the announcement next month. According to a report from Wall Street Journal, it is confirmed that the 16GB storage option will be ditched and the iPhone 7 will start from 32GB of storage. Early part leaks on storage modules and chipsets even shows there will be a 256GB model which is on par with the current iPad Pro. With improved camera with higher megapixel and dual camera setup, the pictures and videos will require more storage space. More importantly, Apple will make a higher profit margin over bigger storage option with $100 mark-up at each tier. We shared earlier on possible smaller battery for high-end iPhone 7. But according the reliable tech leaker Steve Hemmerstoffer (a.k.a @OnLeaks), the 4.7″ iPhone 7 will have 14% bigger battery capacity than that of the current iPhone 6s. With a faster and more power-efficient A10 chip manufactured by TSMC potentially with 10nm FinFET process, users can enjoy a smaller form factor without a hump with a battery case from Apple. Recent report also revealed that the dual-core ARM A10 processor will be clocked at 2.37GHz running along with 3GB of RAM that out-performs the iPhone 6s Plus by over 40% on Geekbench score. If this is true, it is going to be a big deal. Recent leak from GeekBar from China shared on Weibo the first photo of the A10 ship. According to MacRumor’s report, it points to a production date in mid-July which I think is pretty reasonable considering the lead time in supply chain and more testing required on the Foxconn assembly line. Reliable KGI Securities Apple analyst Ming-Chi Kuo claimed that the dual camera system will equip with LinC imaging technology, 12M pixel, 2-3x optical zoom and wide-angle shooting, on both “iPhone 7 Plus” and the”iPhone 7 Plus Pro”. Based on part leaks, camera modules, schematics and case leaks that shows a wider opening for the dual-camera lens further confirm on this claim. Some luxury iPhone 7 case has been leaked recently that confirms we are definitely gettig a dual-camera iPhone 7, regardless what it will be named. More popular brand case leaks floated around that confirms both the design and name of the iPhone 7 Plus. For the entry-level iPhone 7, a recent video from EverythingApplePro showed that the leaked iPhone 7 case matches perfectly the mockup that affirms that the design we see now is realistic. From many spy shots we have been in recent Chinese posts, the single camera module is bigger in size, which could mean a larger image sensor to improve picture quality especially in low-light condition. Yet, there is no information on how much better it will be over the current iPhone cameras which are already very competitive in the smart phone industry. 6. No 3.5mm headphone jack, ship with Lightning EarPod or 3.5mm dongle? We have already known that Apple will ditch the 3.5mm headphone jack and move towards better music experience replacing the old analog transmission by digital via the Lightning Port. Agin, this is very controversial especially for those who own a good pair of wired headphones now. Recent trusted leaks from China further confirmed this move is going to 100% materialized. The only question unanswered is Apple will ship with Lightning EarPod or just a dongle or adapter. 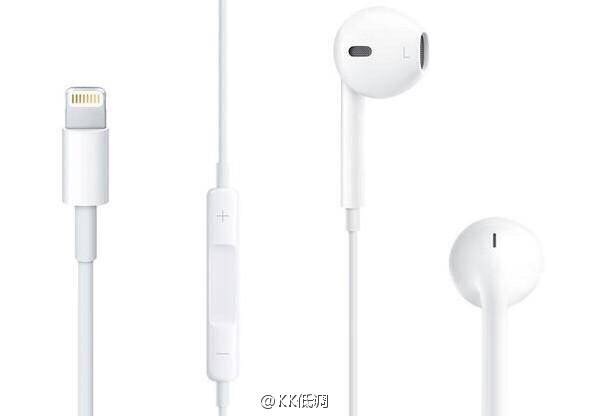 Purported leaks show it is more likely to be a pair of Lightning earpods. However, according to a report by 9to5Mac sourced from the Deutsche Bank, the iPhone 7 will ship with Lighting-to-3.5mm dongle instead of Lightning EarPods, in which echos with the accessory leak a few months back, but contradicts with the above. This is disappointing to many of us who have been expecting ourselves to embrace the new era of digital audio enjoyment. 7. No mute button as well, for possible water-proof feature? There was a alleged spy shot leaked from China on a presentation slide stating that the iPhone 7 is waterproof phone along with wordings of device running iOS 10, no headphone jack, wireless charging, 12 megapixel dual rear facing camera. In a recent batch of leaked photos of iPhone 7 mockups, it was noted that the mute switch has gone. From the below, nothing is between the antenna line and the volume rocker as we usually find the mute switch. With no headphone jack, and the new warning message noted by EverythingApplePro in this iOS 10 beta 3 walk-through video, speculations come again on possible waterproof capability to be seen on iPhone 7, which other Android phones have been doing very well already for years. Another move proving for better water resistance or waterproof feature is from a new pressure-sensitive Home button that better seals up the phone. This was rumored for a while and has been confirmed by Bloomberg in their latest report. The updated home button works similar to Apple’s Force Touch Trackpad that replaces physical click on the button with a series of vibrations under the surface. Trusted Japanese source Macfan surprised the community with a very detailed schematic of the iPhone “Pro”. One major new feature noted is the Smart Connector which is currently only available on the iPad Pro. Yet there is no confirmed rumors or leaks indicating on the purpose of the Smart Connector. 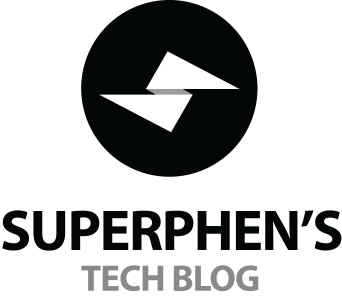 My personal speculation will be at least one of the followings: wireless charging, new accessories such as VR, CarPlay docking or for snapping a battery case like the Moto Z Mods. Undoubtedly, Apple has the capability for getting new colors for every of their products. The most noticeable one is iPod devices and since iPhone 6S generation, Apple has taken the lead to introduce Rose Gold iPhone to the market. Renders based on rumors show that the iPhone 7 may come with new Deep Blue color and the “Space Black” was said to replace current Space Gray option. An interesting leak from China Unicom hinted the possible color options of the upcoming iPhone 7. However, the picture below was quickly pulled from China Unicom’s Facebook Page that tells more explicitly that it is likely to be true. 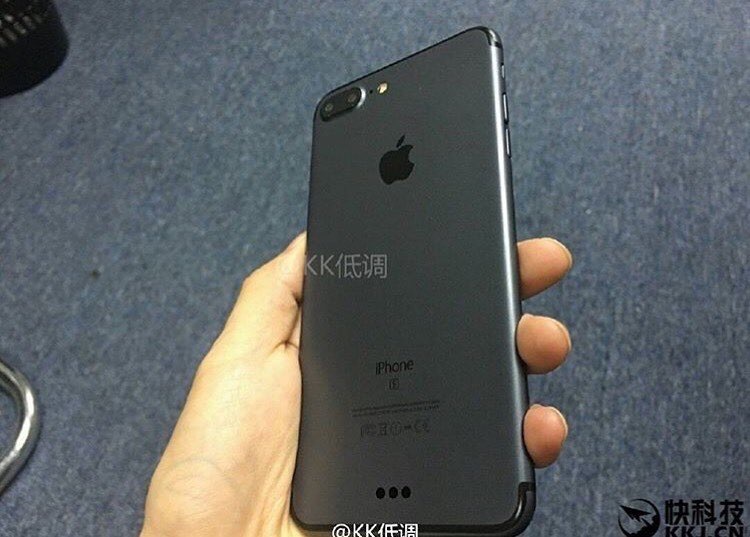 There are also some shots on the mockups of iPhone 7 in navy blue from trusted source in China below. Anyway, this is the rumor going back and forth, getting proven and counter-proven from time to time. None of the leaks or mockups shows the possible new colors. No doubt that more color options will definitely be more welcomed by consumers. The most recent leak shows iPhone parts and SIM tray with Space Black color. Additionally, there were spy shots on the back panel of the alleged Space Black iPhone 7 and 7 Plus models. Both are pointing to a more likely introduction of this beloved color option to iPhone 7. The Gorilla Glass 5 has been announced and there had been quite a few videos showing how strong this new generation tempered glass can endure. It is also reported that the phones to be announced later this year will ship with Gorilla Glass 5. Several blogs and reports claim that Gorilla Glass could make its debut on the upcoming Samsung Galaxy Note 7 (which has been proven to be untrue) and followed by iPhone 7. This is not prove but this will be one of the most desired features that upgraders will certainly welcome. What do you think about the new iPhone 7 and all the leaks and rumors so far? Which one you desire the most? Or which one is less trustworthy to you? Let me know in the comments.